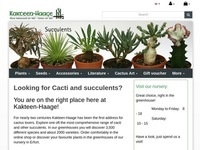 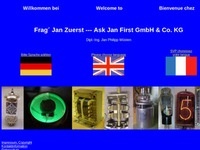 German webbshop loaded with tubes and other exotic parts. 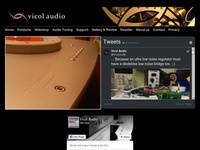 A webbshop with DIY audio stuff including tube kits. 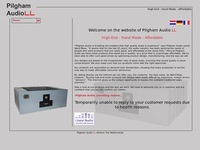 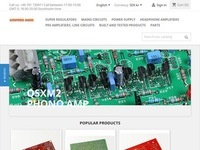 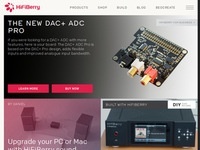 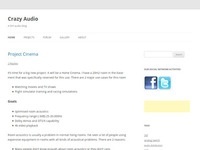 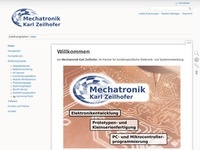 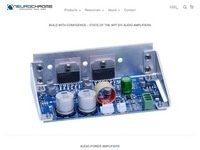 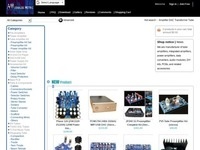 A web shop which sells audio related parts such as transistors, amplifier modules etc. 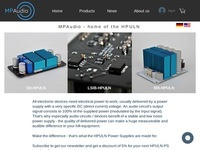 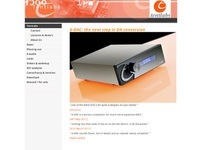 A small webshop which is selling LT3045 based power supplies. 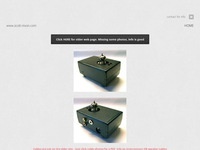 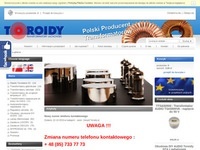 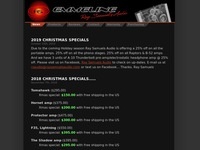 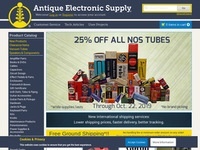 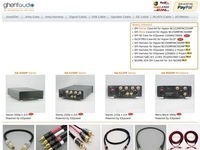 Webshop located in USA for the tube amp enthusiast. 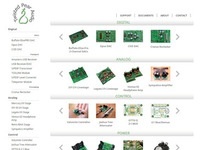 Scott Nixon has designed a couple of different pcb's, Gainclone, DAC, etc.